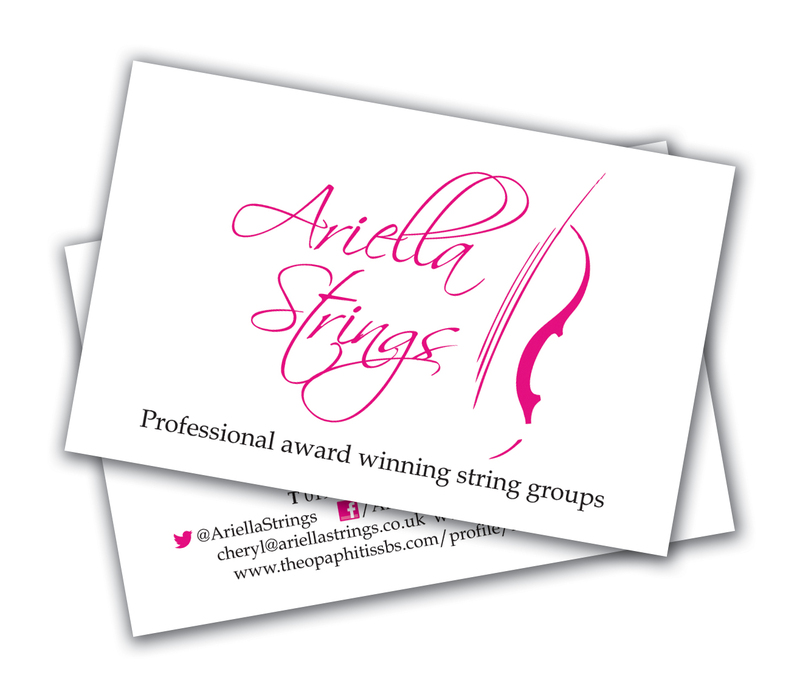 Have been fortunate to have work with some fantastic businesses due to the business Theo Paphitis #SBS win and one such business has been Ariella Strings. They were wanting new Business cards for performances and events and asked for a design of Business Card that was in keeping with their existing brand and clean style. 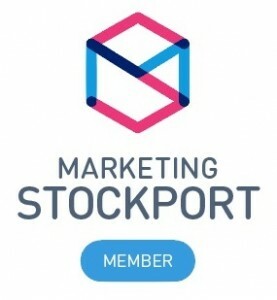 “I have used Dylan (Aqua Design) on a number of occasions to design and produce logos and business cards for my business (and also my husband’s business). He has been extremely helpful and reliable every step of the way and I have been very happy with the work he has done for me.